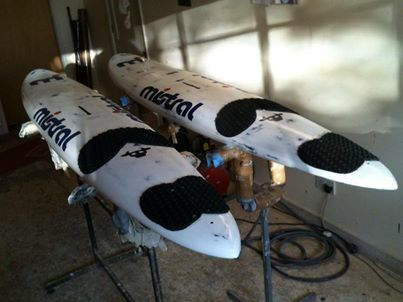 Carbon Moo Custom Speed Board from £1,650 Moo Custom Speed Boards range from 38cm – 48cm in width. 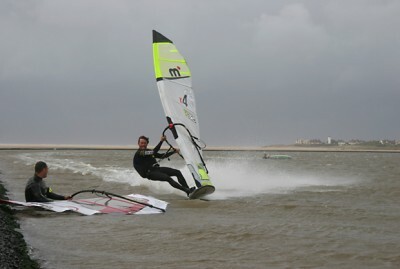 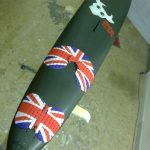 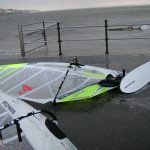 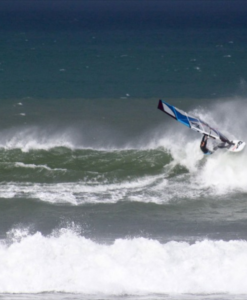 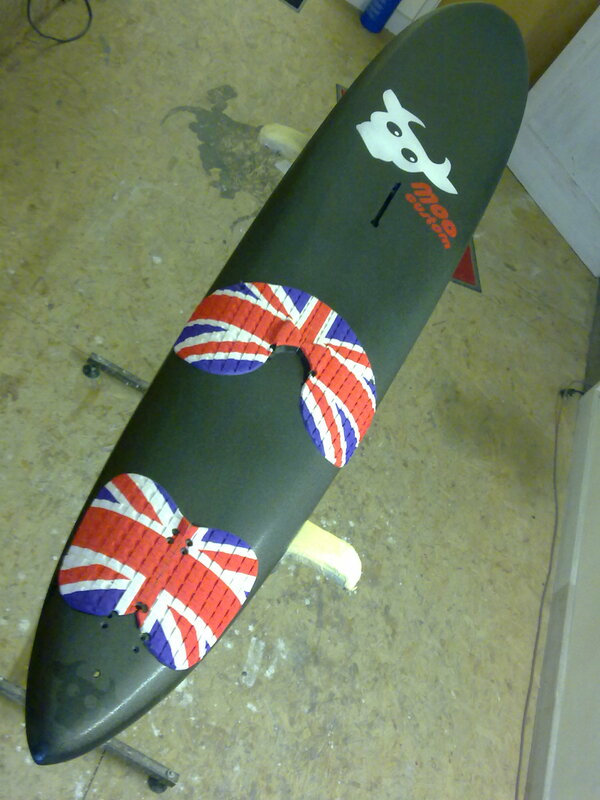 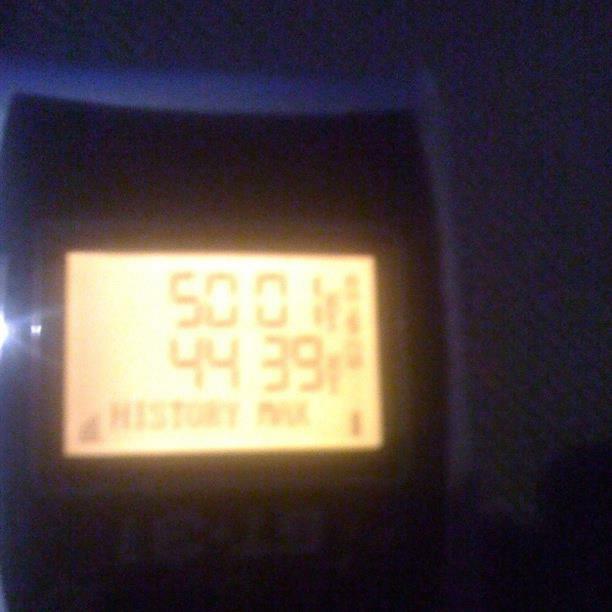 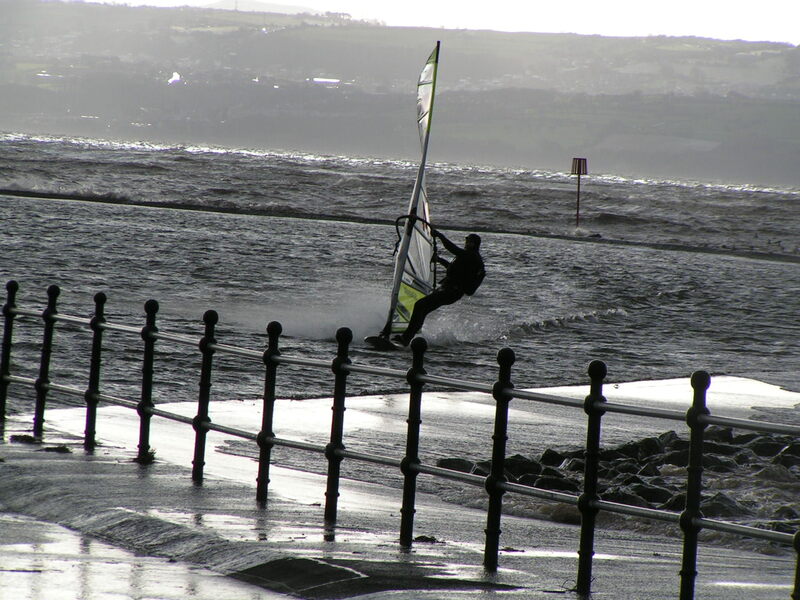 Based on the highly developed Moo Custom Rocker Stick number one, proven to 50 knots plus. 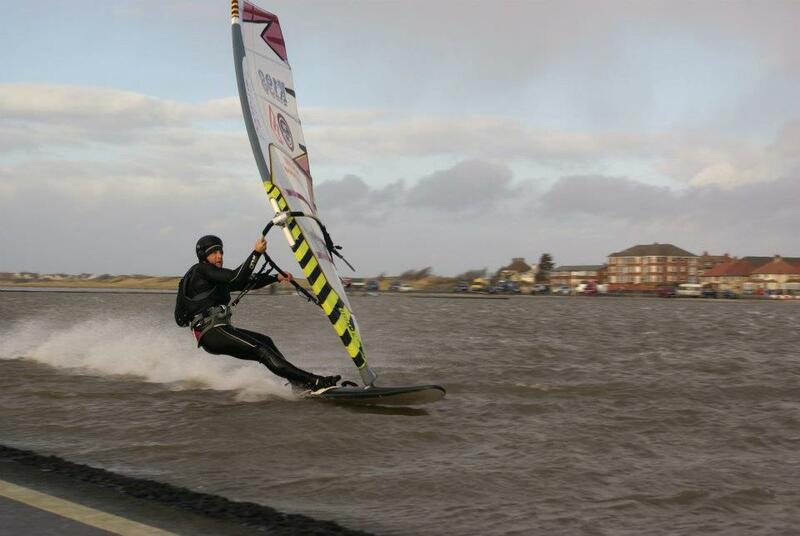 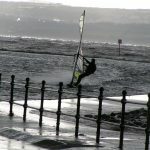 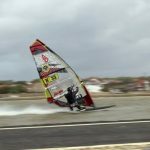 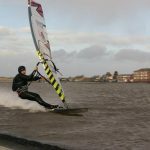 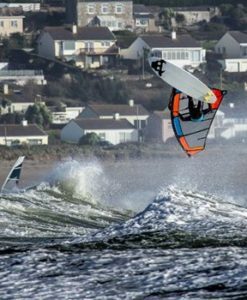 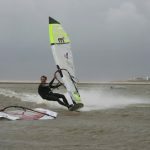 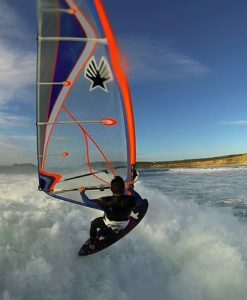 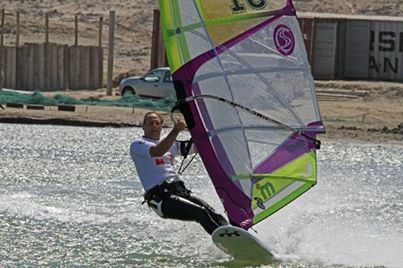 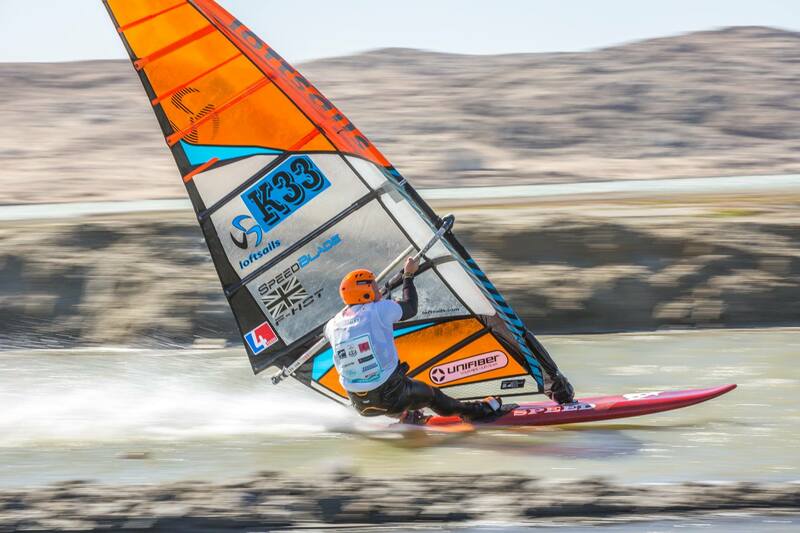 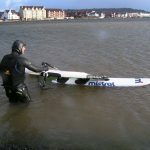 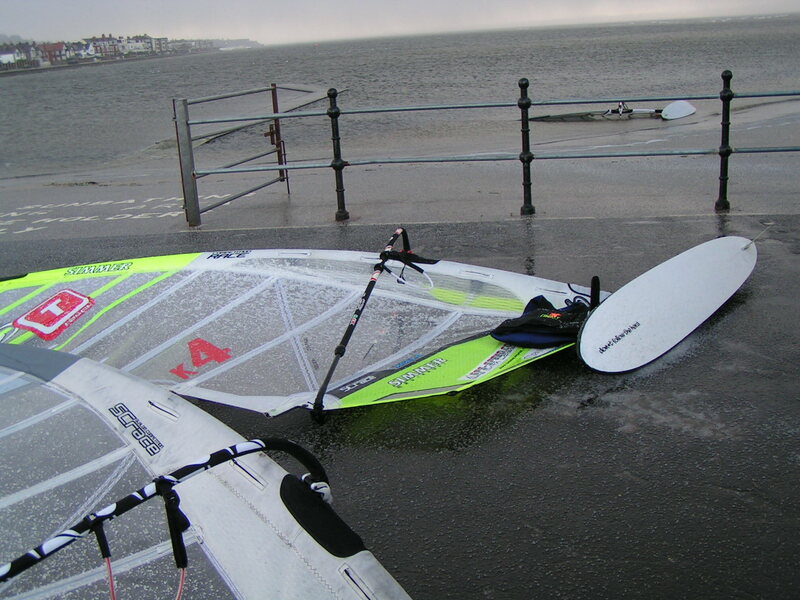 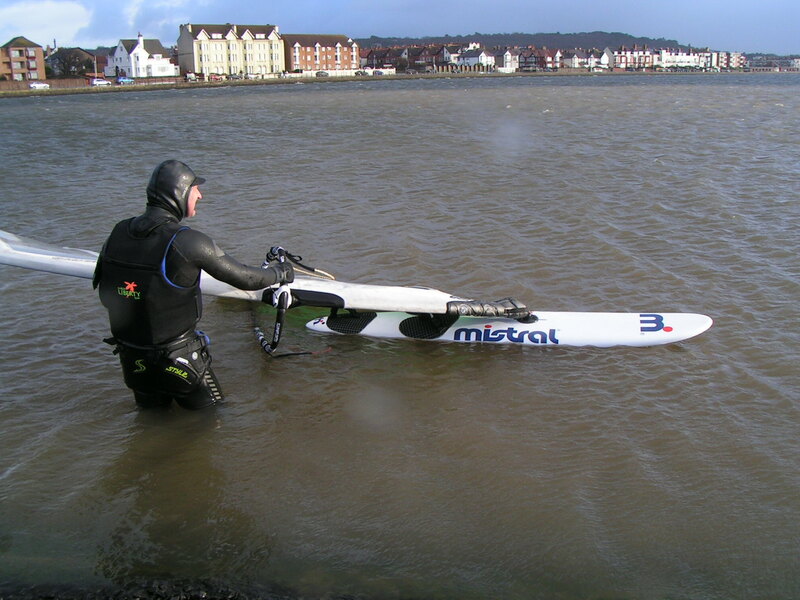 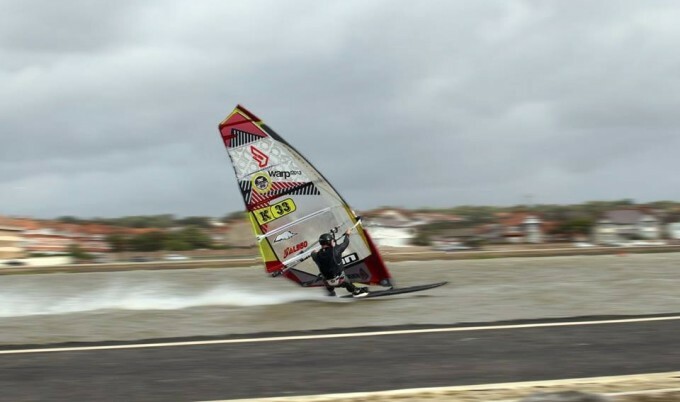 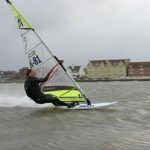 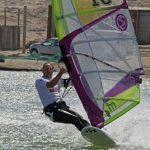 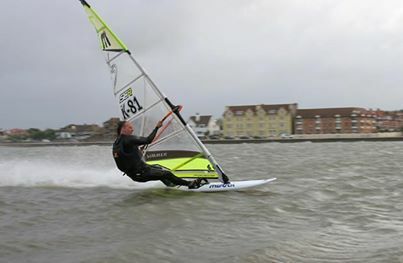 Based only half an hour away from the famous West Kirby Speed Strip Moo Custom is in prime position for constant testing and development, with feedback from the UK’s fastest speed sailors all riding Moo Custom Speed boards. 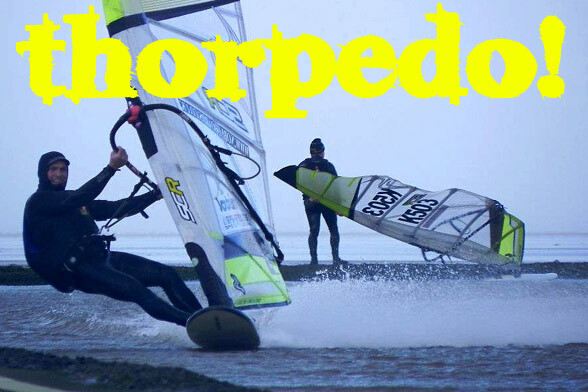 Mix this with four years feedback from the Lüderitz Speed Challenge we offer a true speed thoroughbred, with constant development you can be sure the only limiting factor for warp speed is your nerve!! 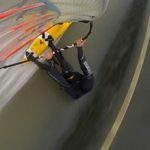 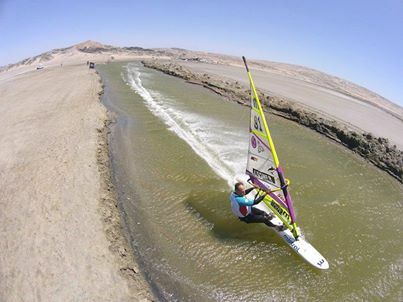 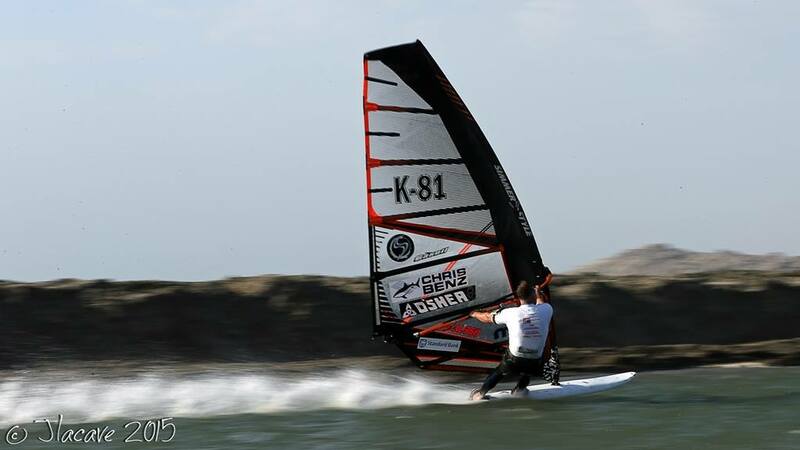 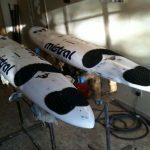 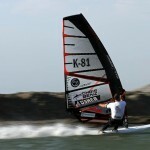 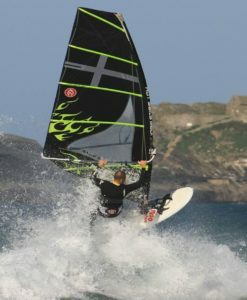 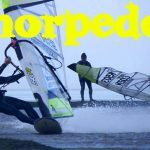 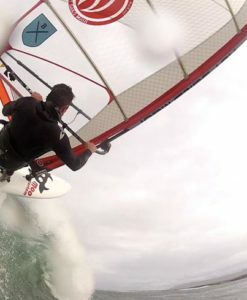 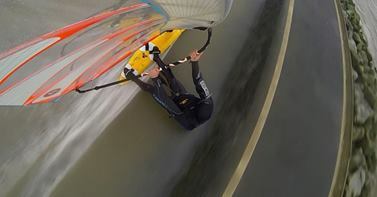 MOOsters of speed from k4 fins on Vimeo.